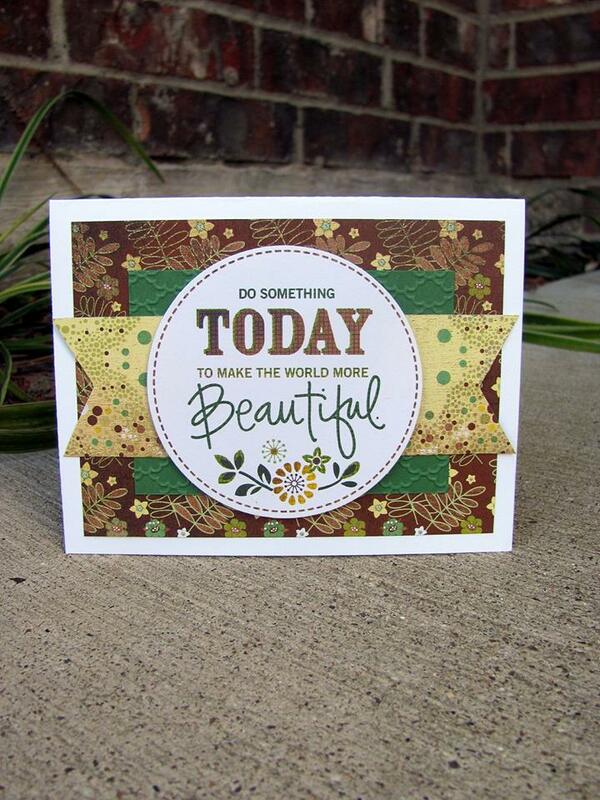 TGIF!!! 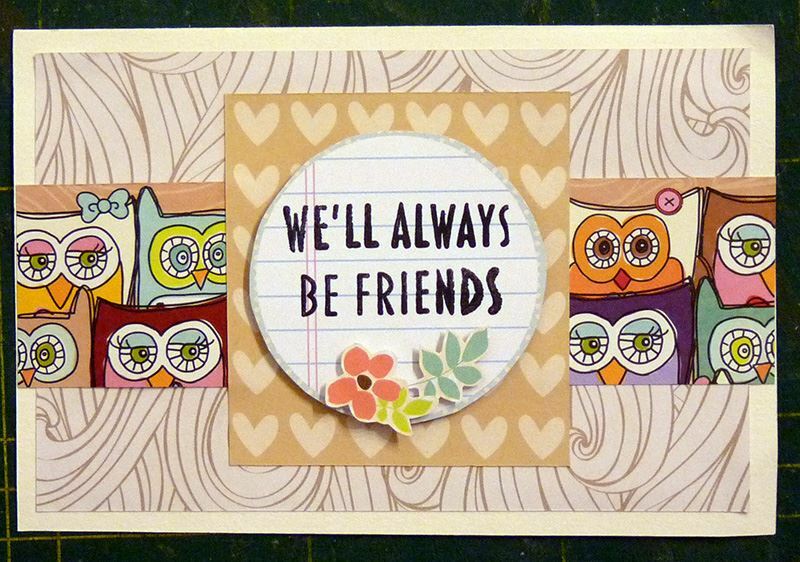 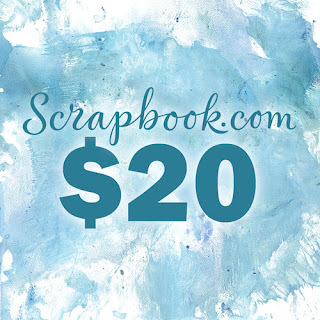 We hope you have enjoyed our fun month of sketches here at Sketch N Scrap! 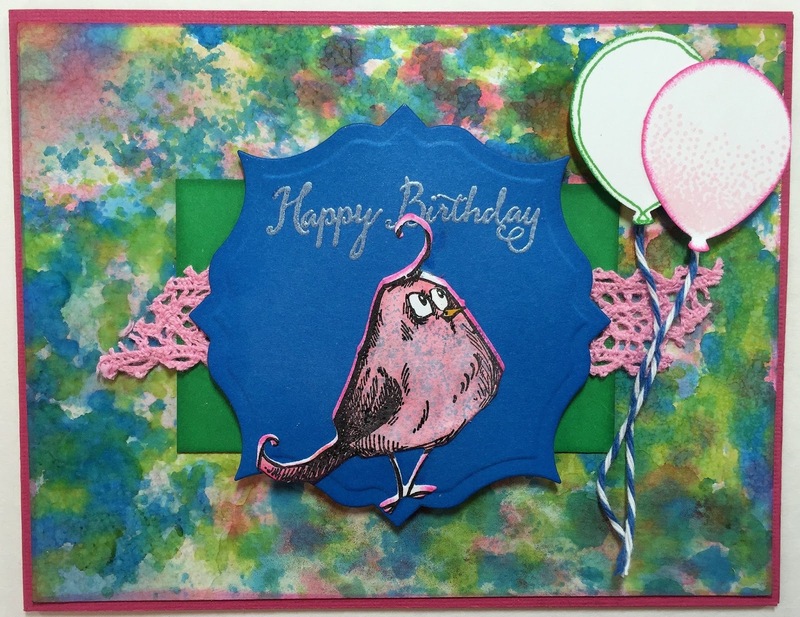 This is our last Flashback Friday sketch in honor of our 4th birthday celebration here at Sketch N Scrap! 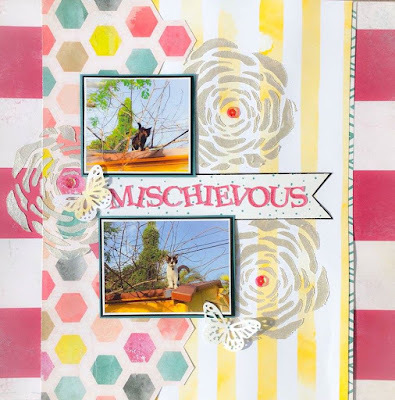 Our hostess Lori has picked this fun sketch from September 2012 for us to play along with this month! We hope you find time to play along with our Flashback Friday challenge! 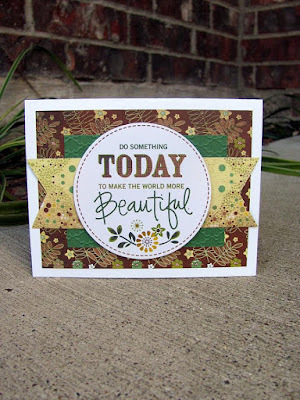 Such great inspiration! 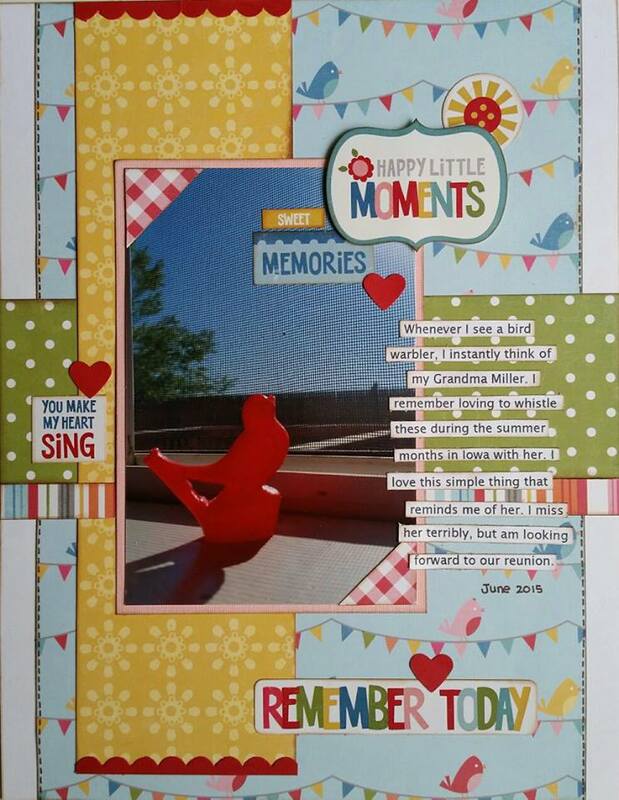 Now it's your turn to upload your for a chance at this month's prize! 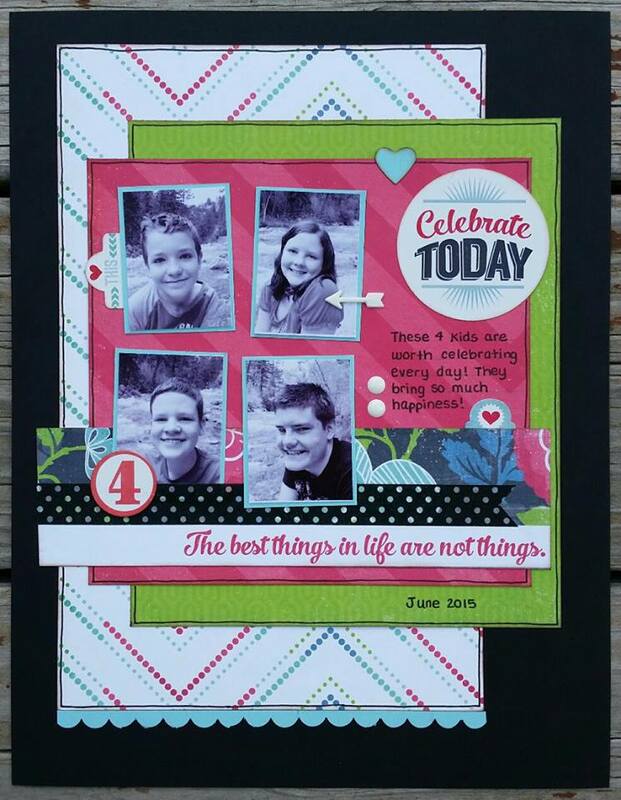 We hope you are enjoying our 4th year birthday feature of Flashback Friday challenges! 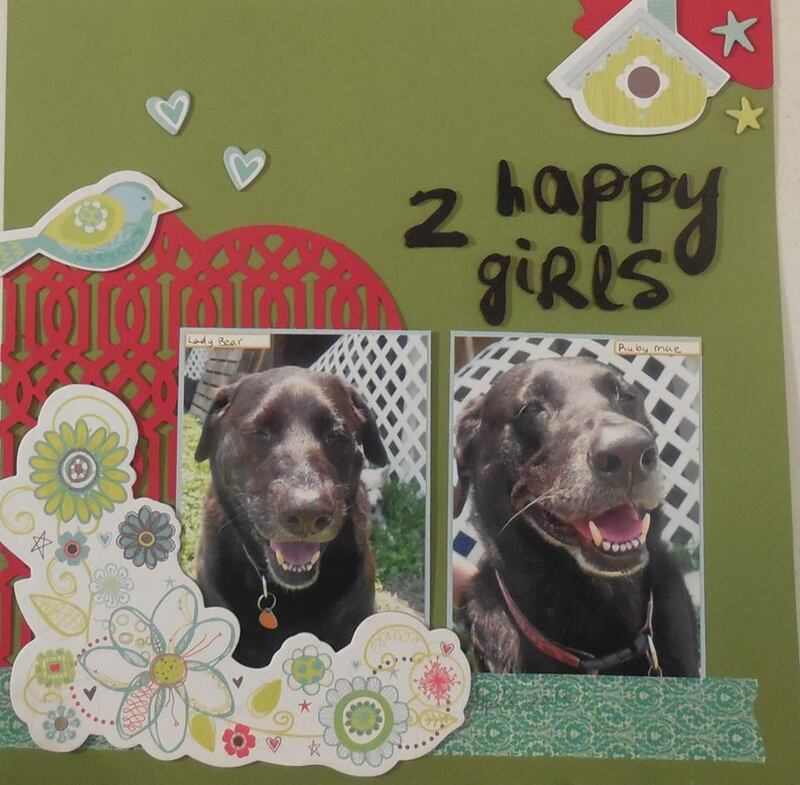 This week our hostess is Brandy who has picked this amazing sketch from December 2012 for us to play along with today! 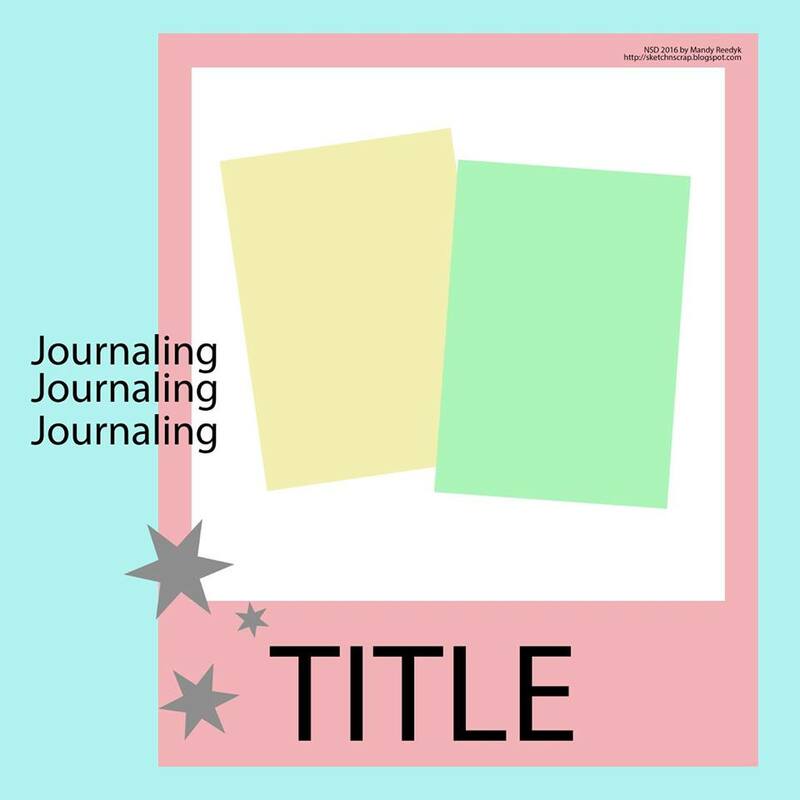 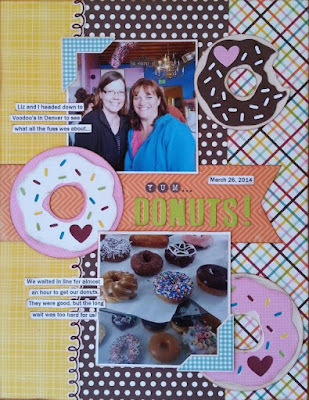 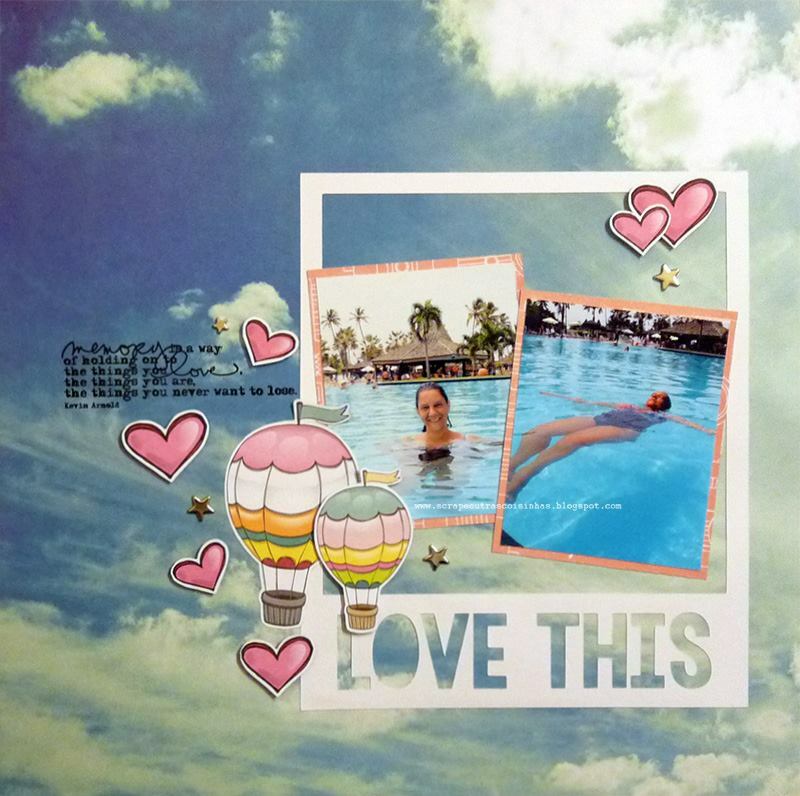 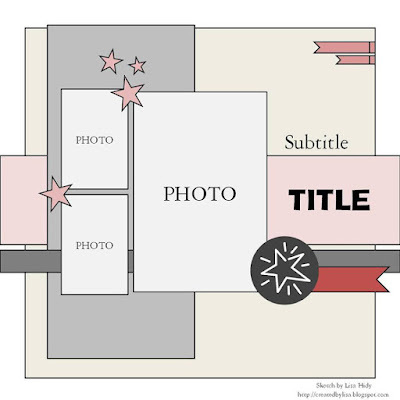 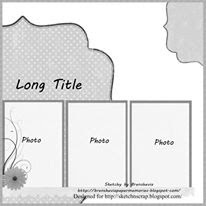 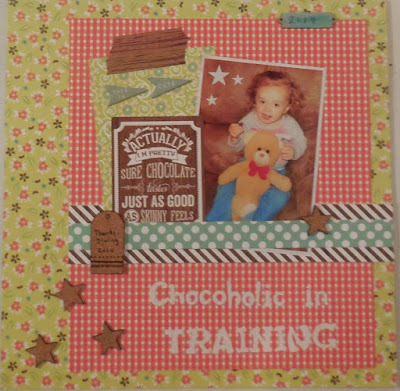 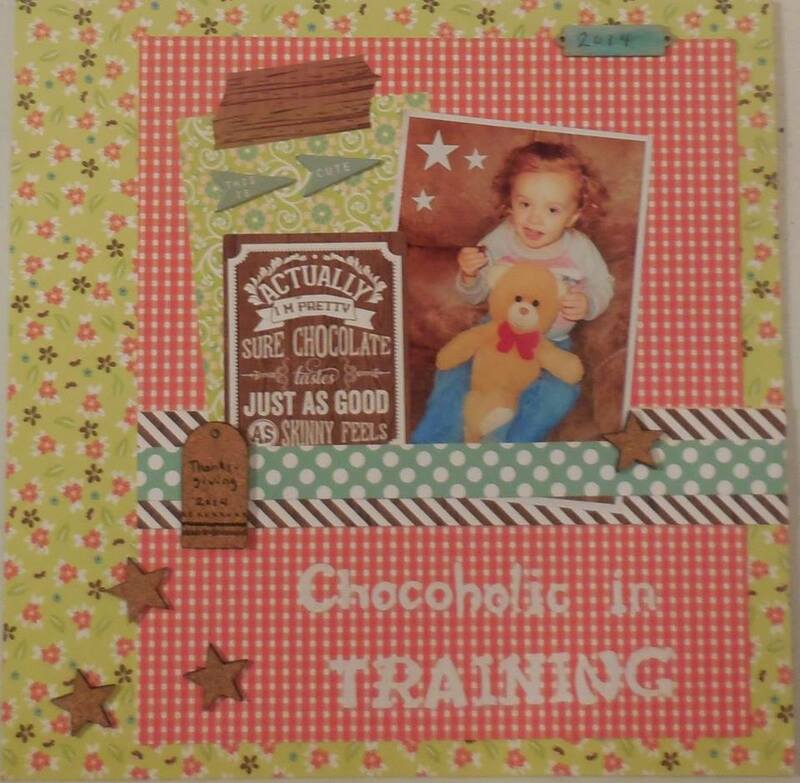 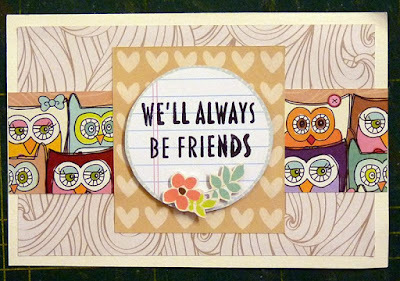 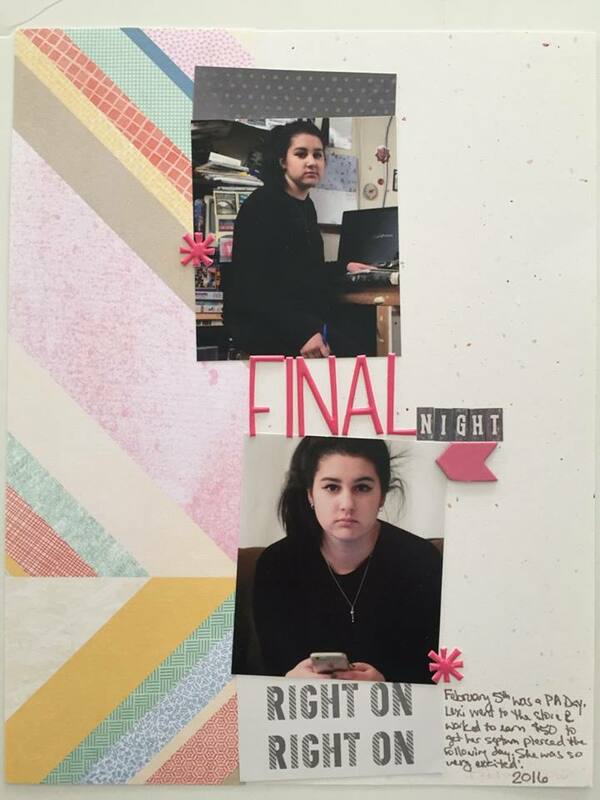 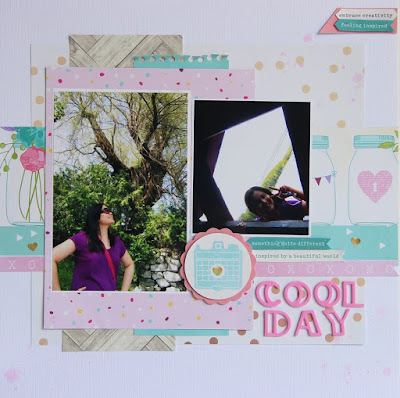 Hello Everyone and Happy (Inter)National Scrapbook Day 2016!!! 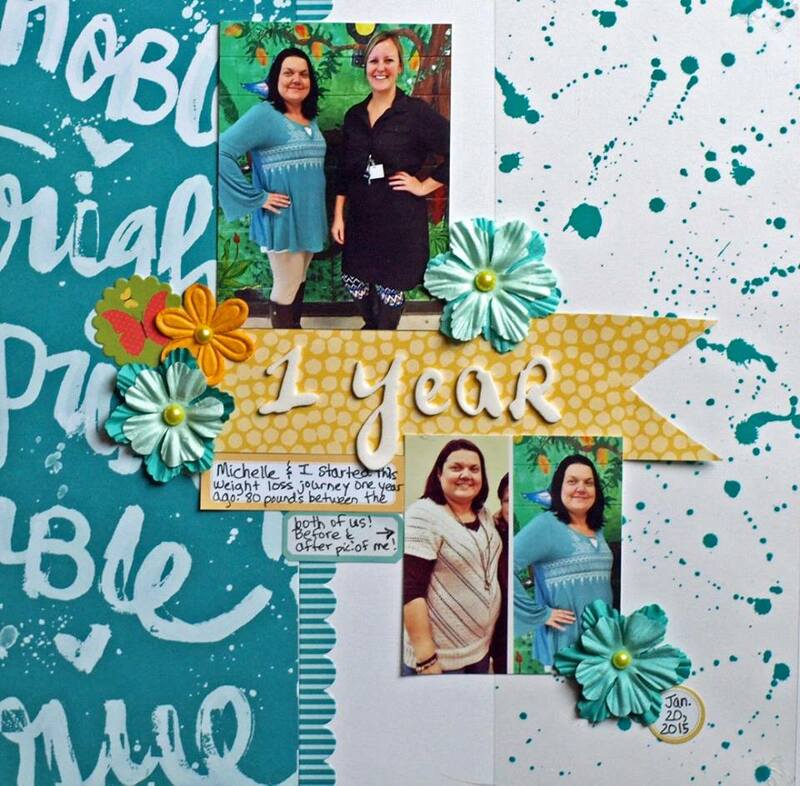 Today we are celebrating NSD 2016 with this two photo sketch by Mandy. We hope you find time to play along with our NSD challenge! Welcome to our first Flashback Friday challenge! 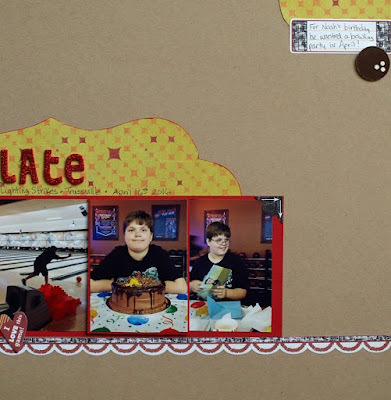 Today we are flashing back to our FIRST ever sketch way back in May 2012!!! Happy 4th birthday to Sketch N Scrap and to celebrate we will be having 3 extra sketches to "flashback" to our birth year of 2012! 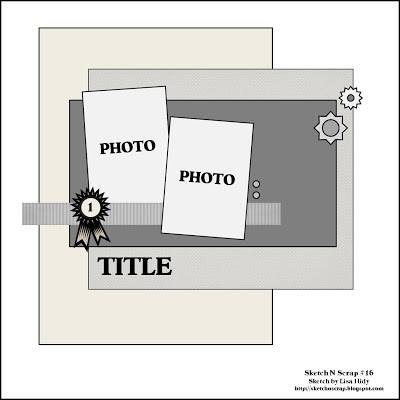 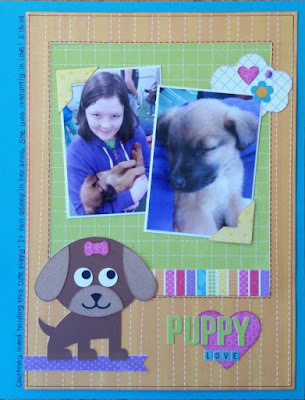 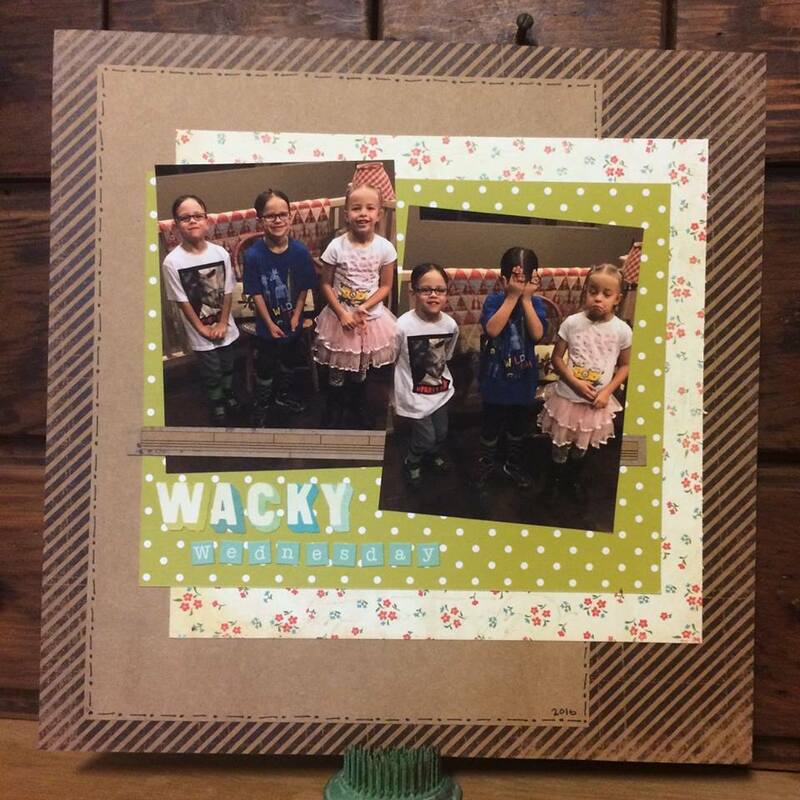 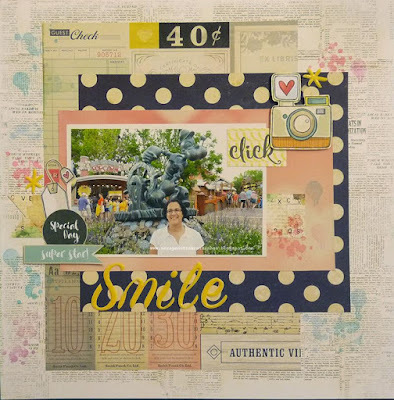 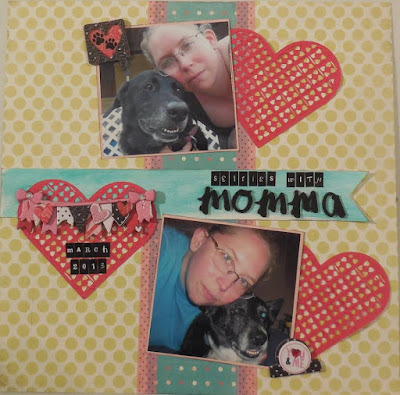 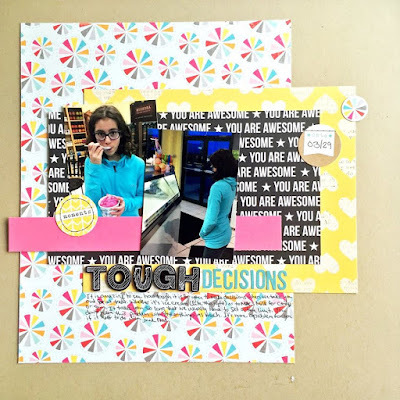 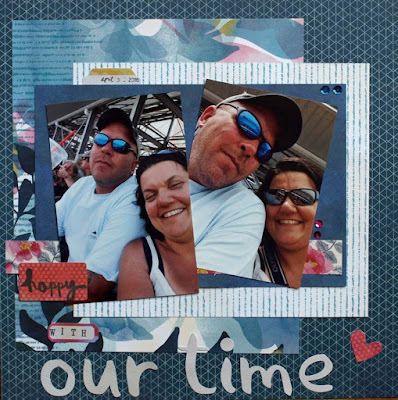 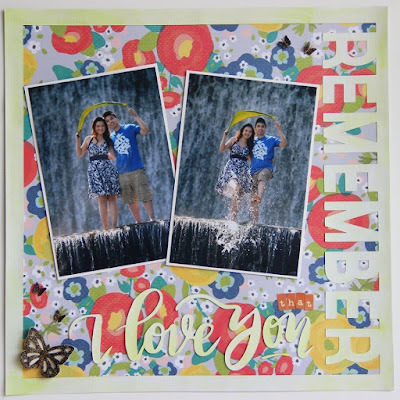 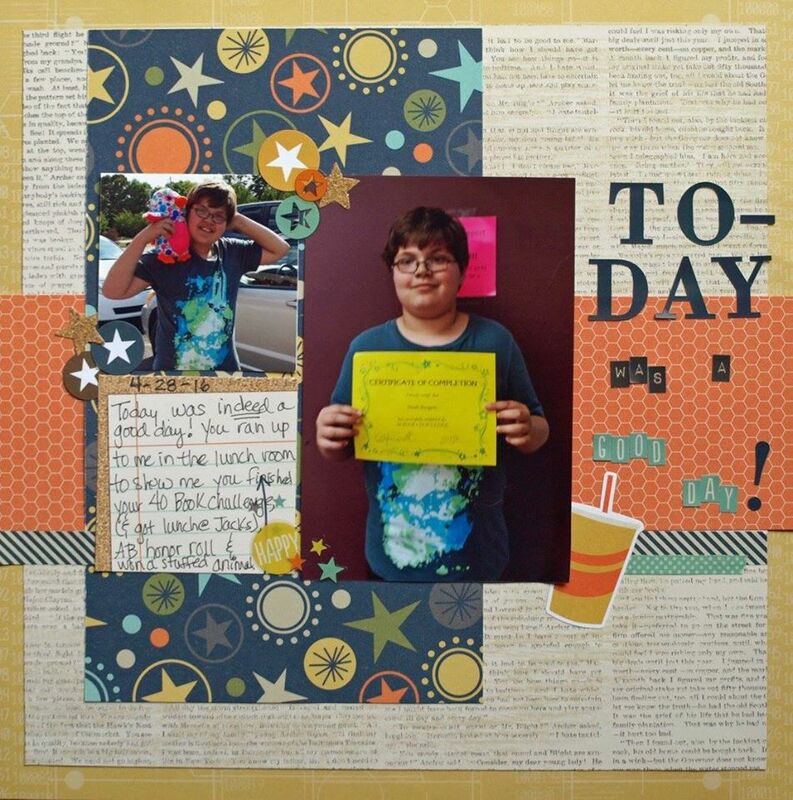 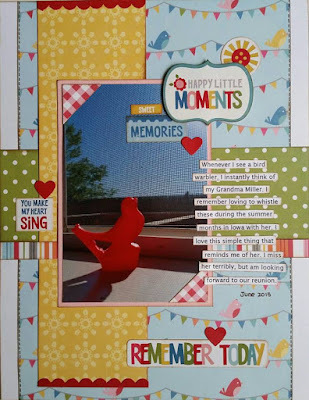 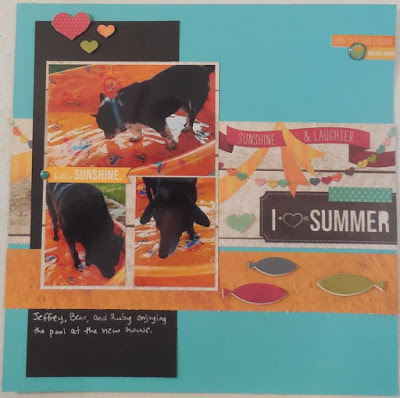 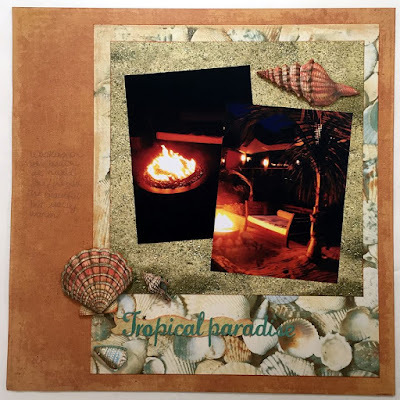 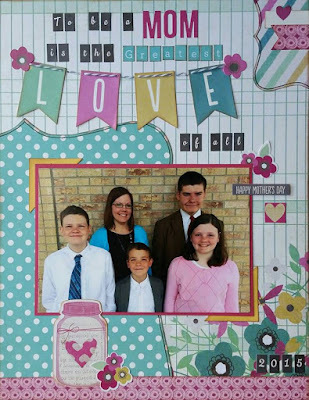 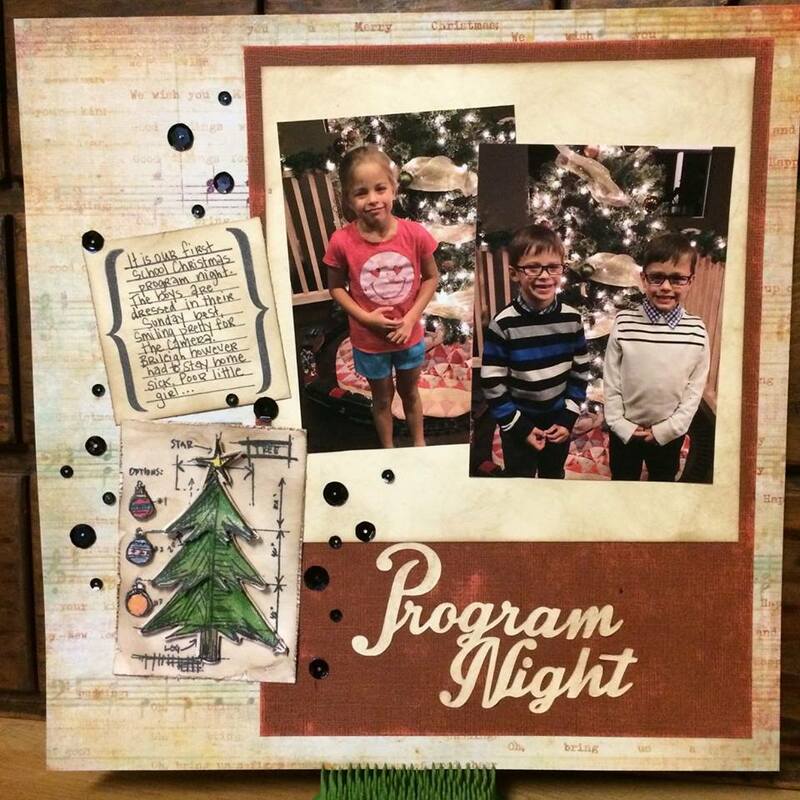 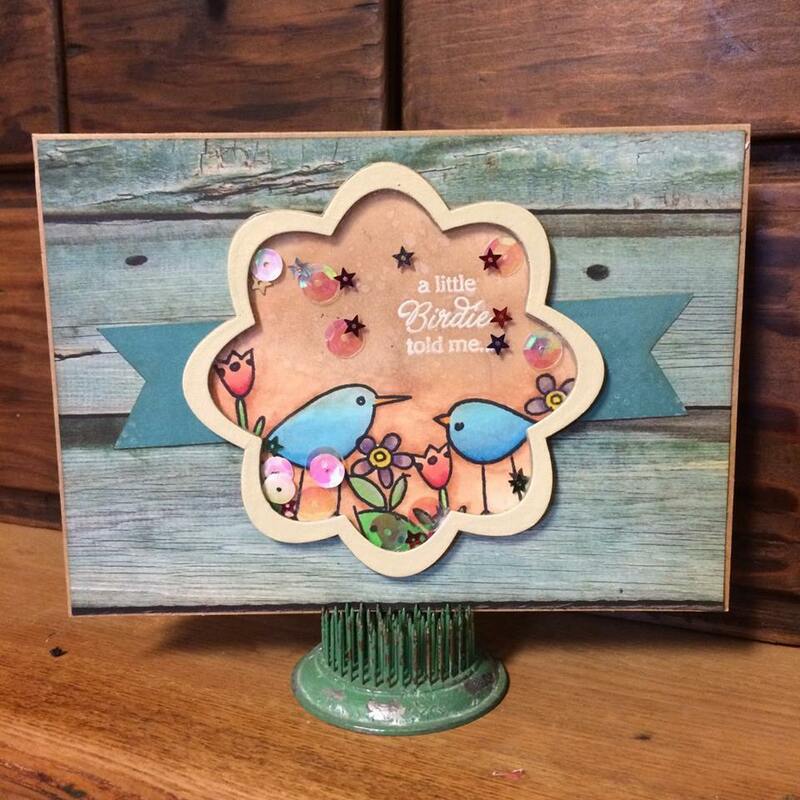 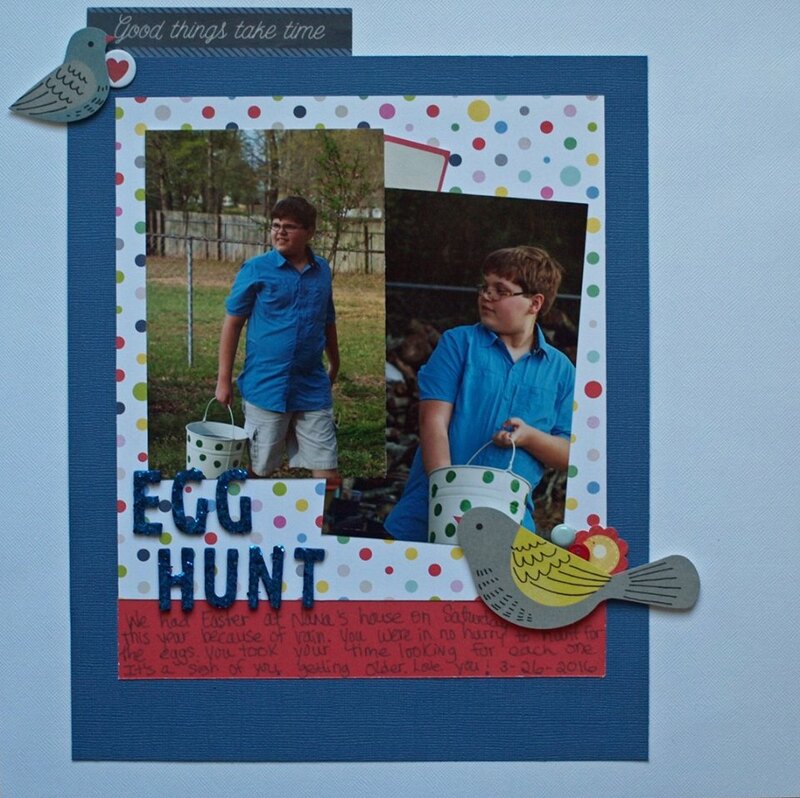 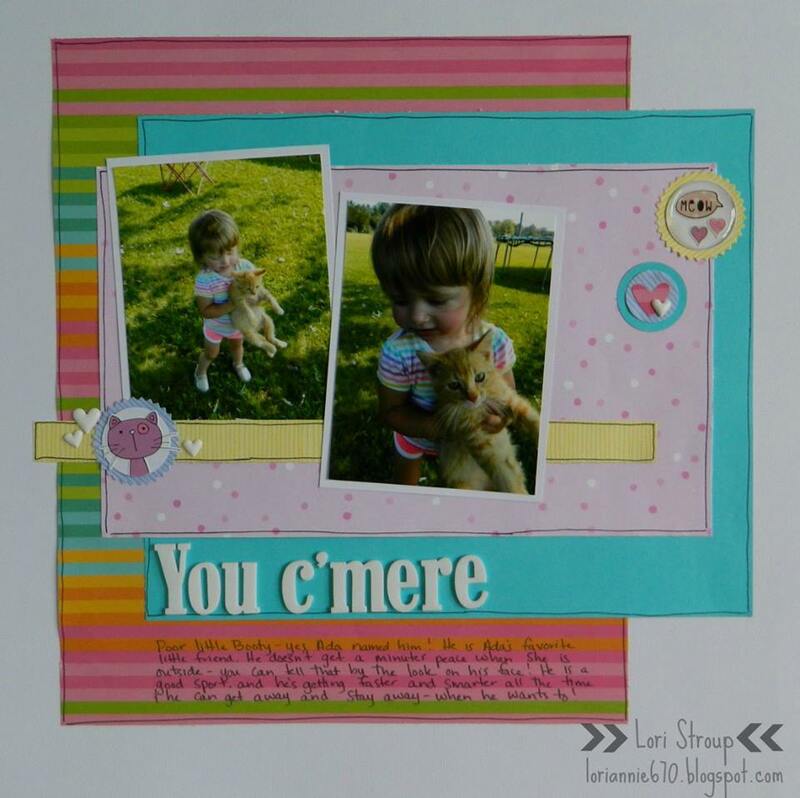 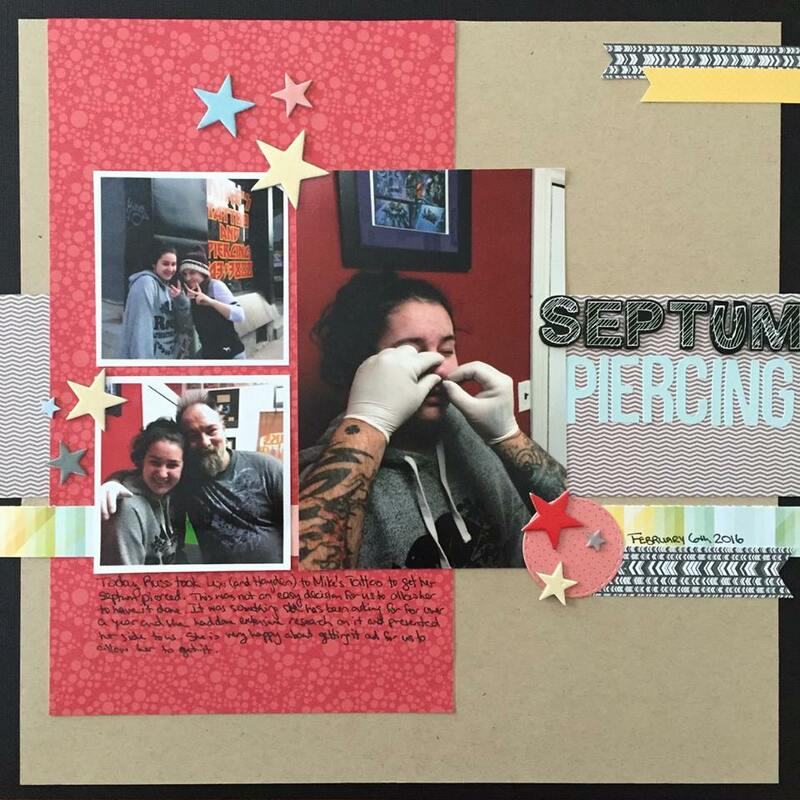 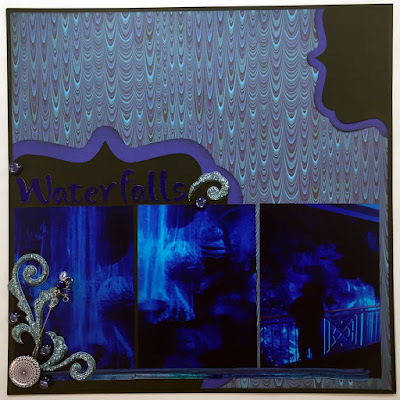 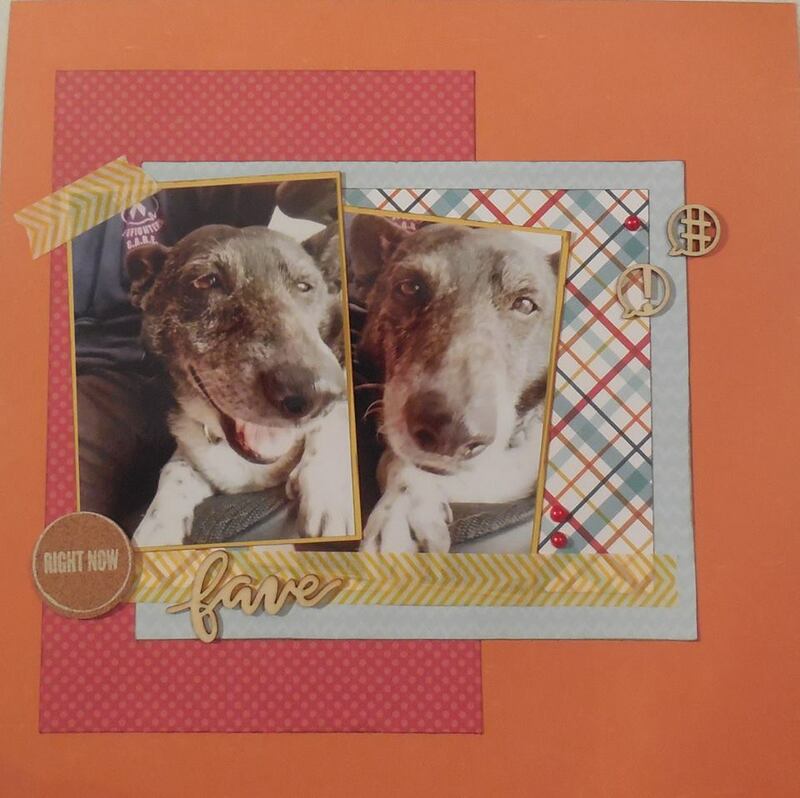 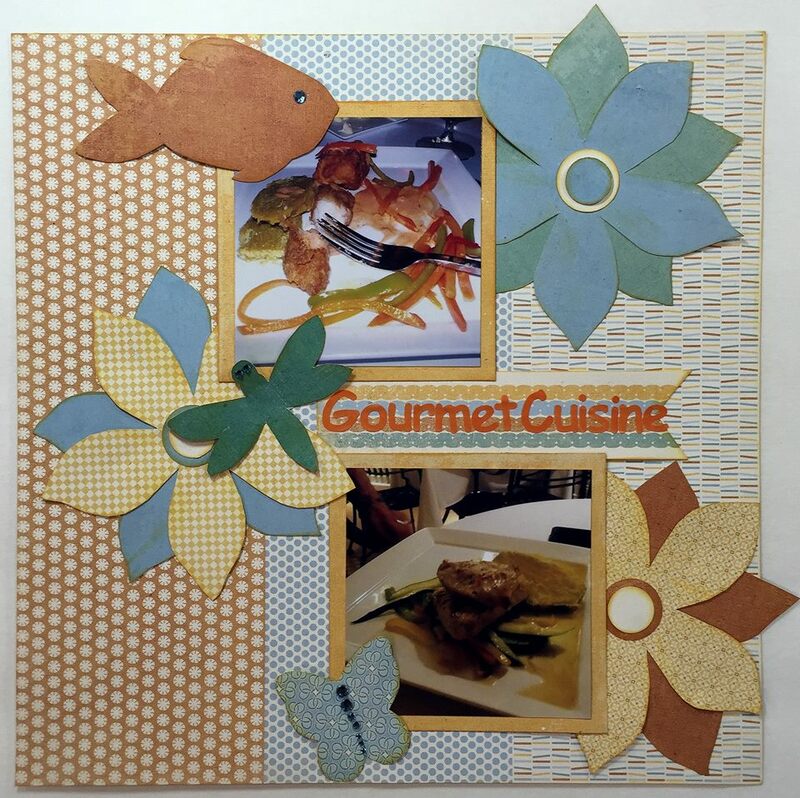 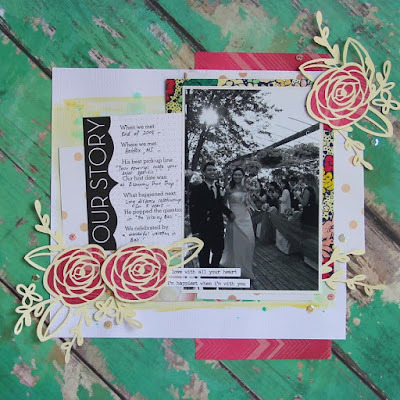 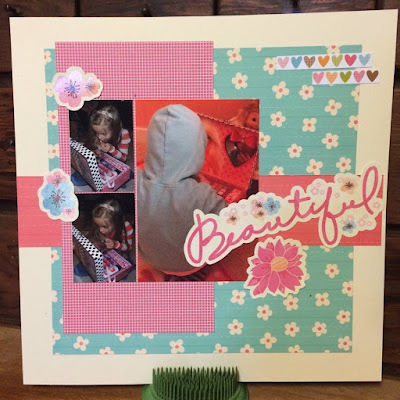 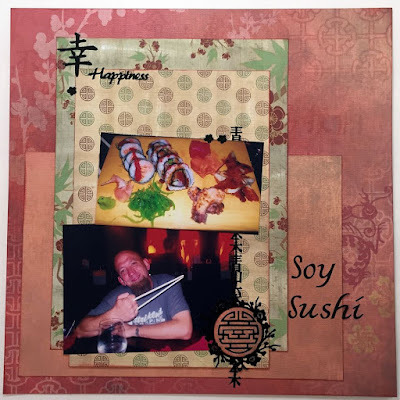 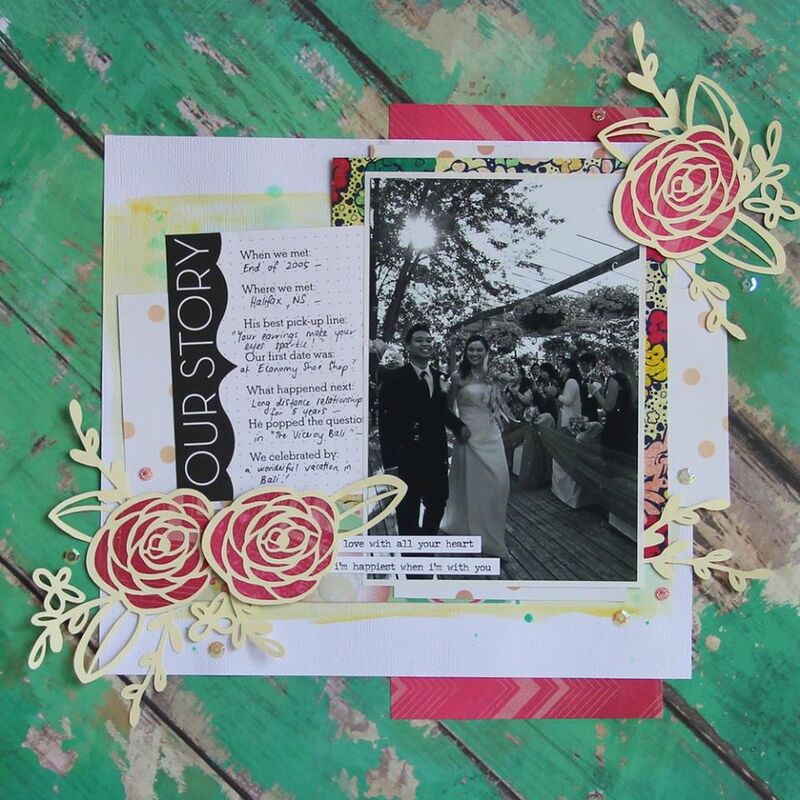 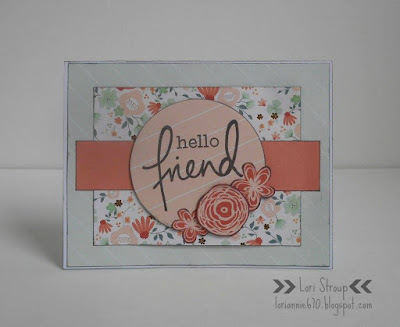 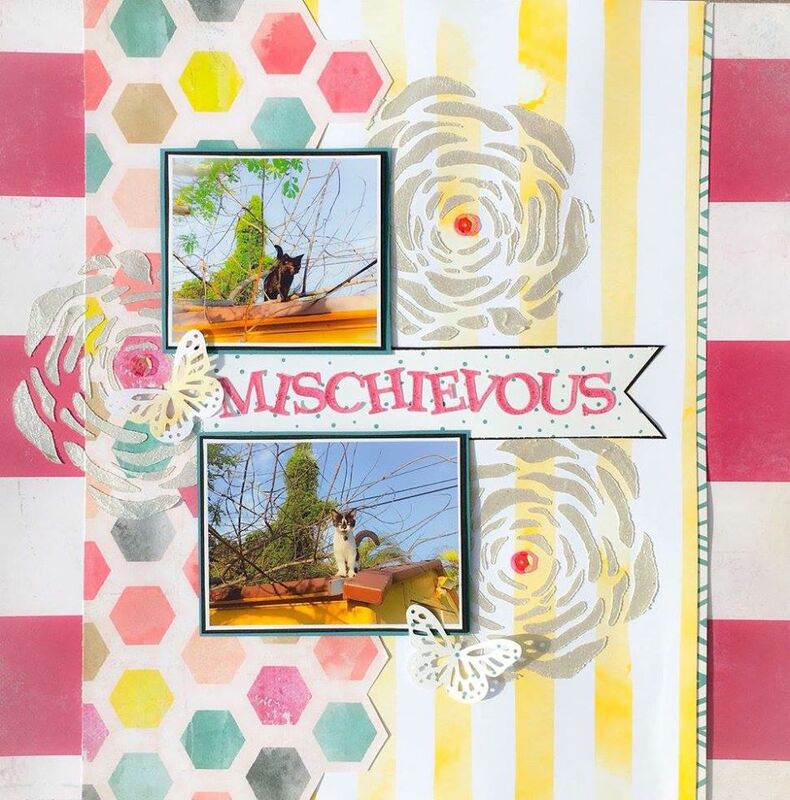 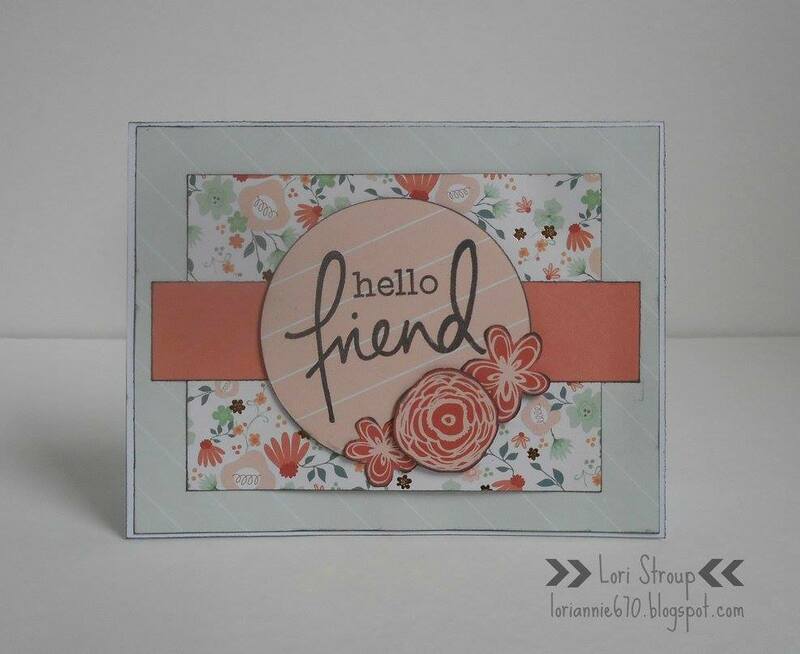 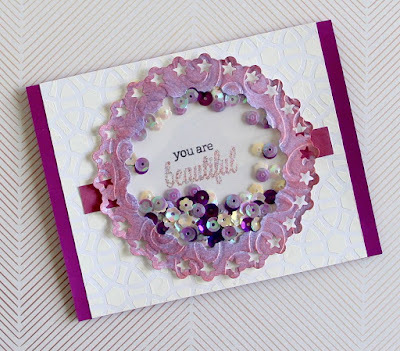 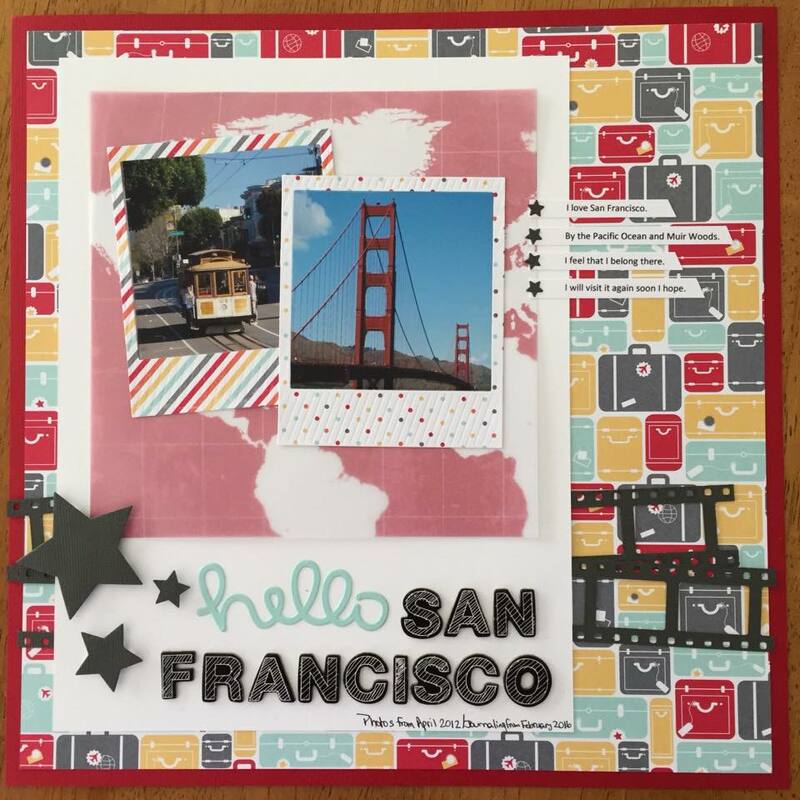 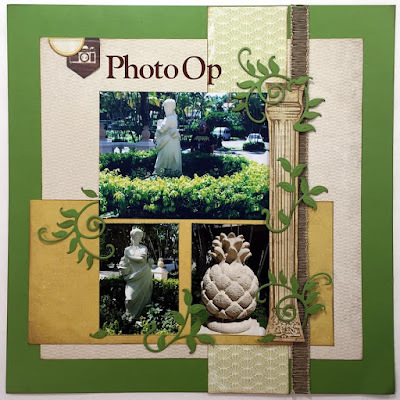 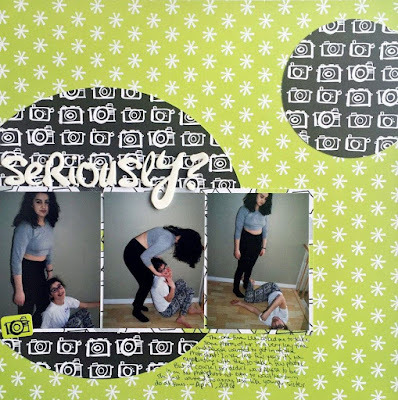 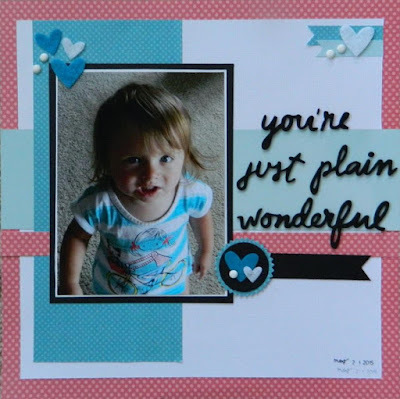 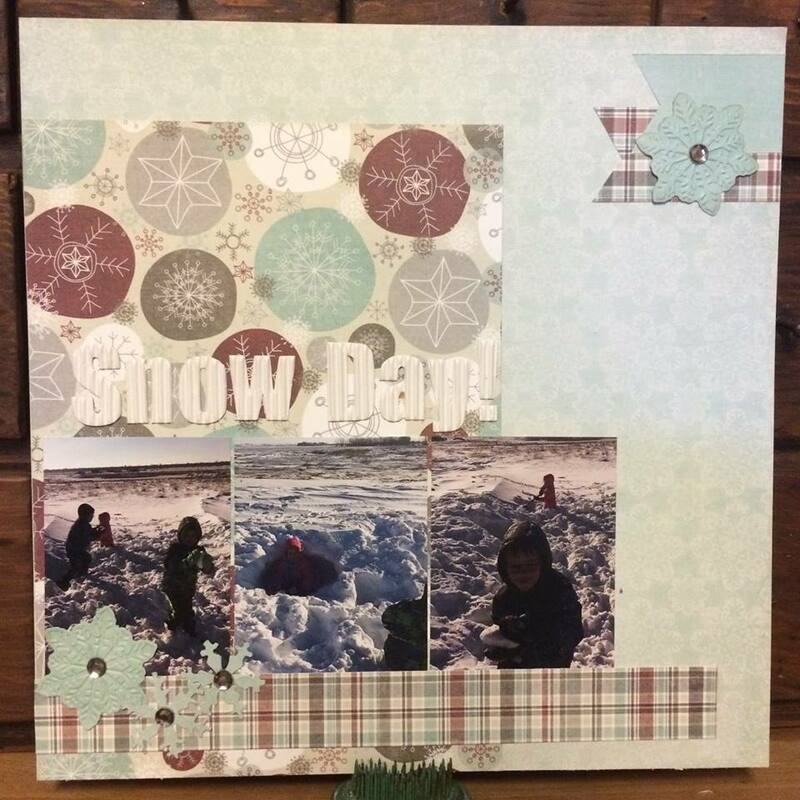 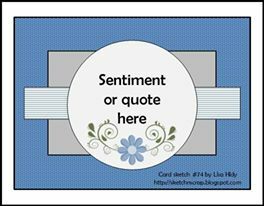 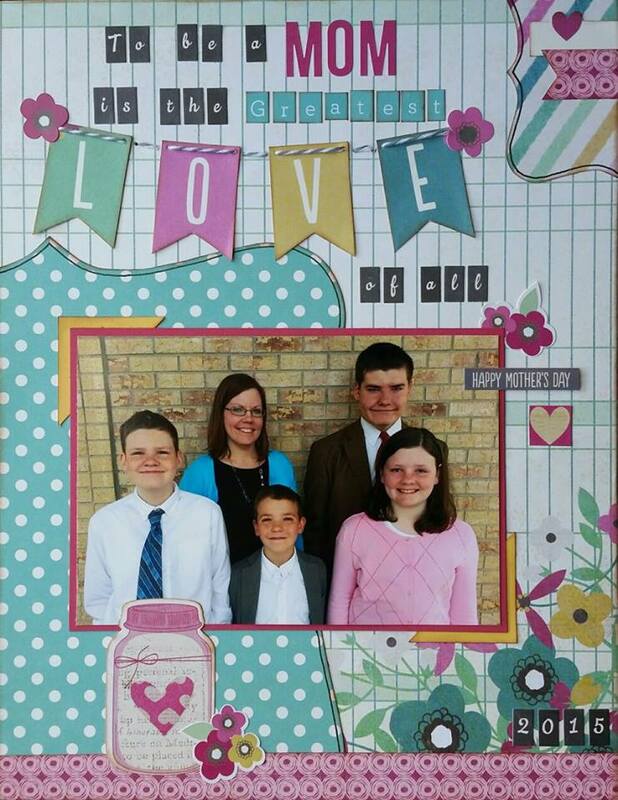 April Featured Scrappers & Winner!